When Christian isn't copywriting, he's watching Jennifer Lawrence interviews nonstop on YouTube or reading humorous memoirs of female comedians. The Recommendation Engine is Campaign US' weekly feature in which we learn about the media young people in the ad industry are currently consuming. 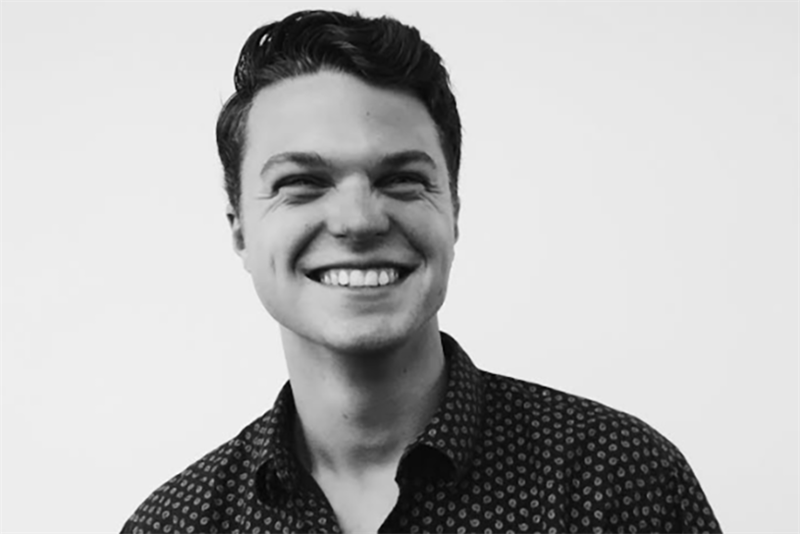 This week we get to know Christian Jaekle, associate copywriter at digital agency Possible in Cincinnati. 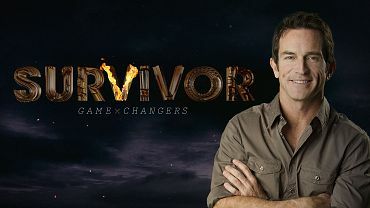 I’m always watching "Survivor." It’s on season 34 and it’s never been hotter. I mean, why change something that’s literally perfect? It’s the ultimate crossroads of athleticism, social prowess and running around in your underwear. I’ve auditioned twice. I almost exclusively read the memoirs of female comedians. 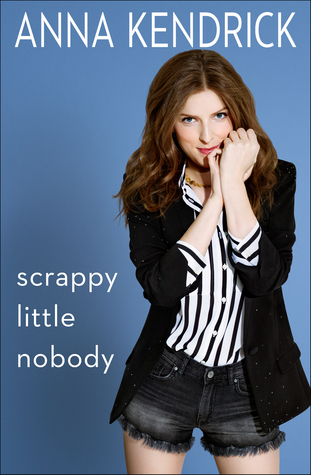 Right now I’m plowing through Anna Kendrick’s book "Scrappy Little Nobody." She knows it lacks substance, but it’s full of giggles—which is how I write most of the time. It feels great to only write what you like, and if your audience knows it, they’ll connect with it even more. 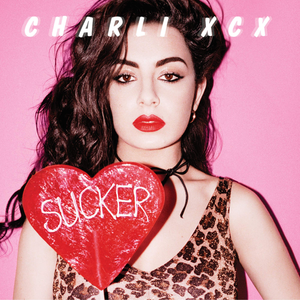 Charlie XCX, Allie X, and Cruel Youth. The darker, noisier and more pop the better. Sometimes my world gets a little too sunshine and rainbows, so feeling the whole emotional spectrum while I work, run or drive keeps me inspired—and swinging from a chandelier. I watch a concerning amount of Jennifer Lawrence interviews—I’ll just load-up a YouTube playlist of her speaking. She’s genuinely hilarious, refreshingly self-deprecating, and we both have a ton of jokes in our head, which means we have to apologize a lot. I'm also in love with her. My voice of judgement. Don’t silence your inner freak, be fearlessly you. People are attracted to a strong sense of self—especially if you’re a weirdo.